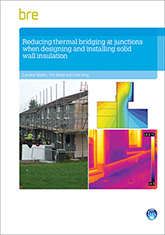 This paper gives guidance on assessing the effects of thermal bridging at junctions and around openings in the external elements of buildings and how to assess their effect on the overall heat loss (or heat gain). 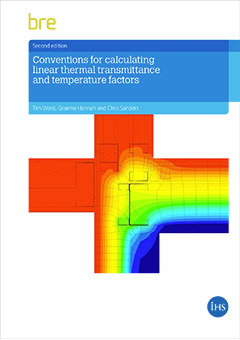 It enables a satisfactory estimate of these heat transfers to be made for the purposes of carrying out building regulations compliance calculations. 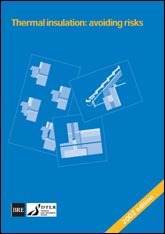 It supports the building regulations for the conservation of fuel and power in all three jurisdictions within the UK. The guidance is primarily intended for junction and opening details that are not as recommended in 'Accredited construction details' or MCRMA/EPIC guidance. This paper is a revision of IP17/01 which is now withdrawn. 6 pages. 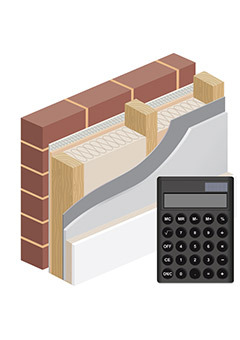 Information paper 1/06, IP1/06, IP17/01, Building Regulations, heat loss, calculations, thermal performance, cold junctions, thermal bridges, thermal transmittance.